Here we are with an alternative for those who like exploring places in a limited budget. 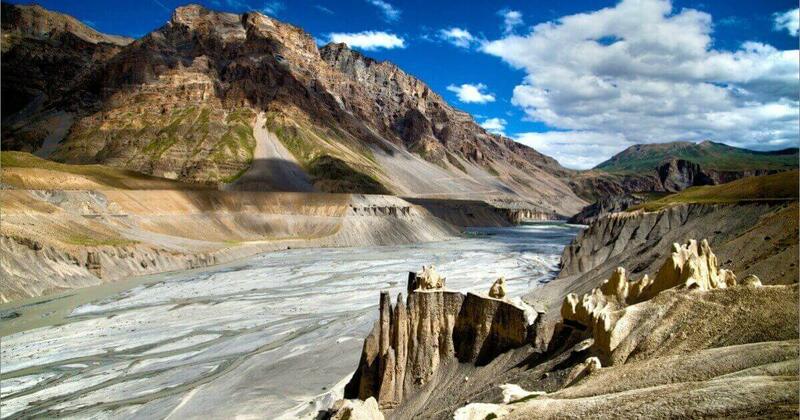 We have for you the list of top 10 overrated tourist destinations in Himachal Pradesh and their substitutes. One of the most overrated hill stations in Himachal Pradesh is Shimla, the queen of hill stations. This place is obviously a desire of every traveller to visit but there are alternatives for taking the same pleasure at affordable rate. You can opt for visiting Shoghi instead. It is just around 13 km away from Shimla. The place has all the green hues on the hilly slopes in addition to the silvery brooks. Also, the places of accommodation are surrounded by the pine trees. At this place there is a lot for the adventurers also to do. Another most visited places in the state is Kufri. It has been attracting people from all across the globe and a lot of credit for the sane goes to the winter sport activities like hiking and the trekking trails in addition to skiing and tobogganing. 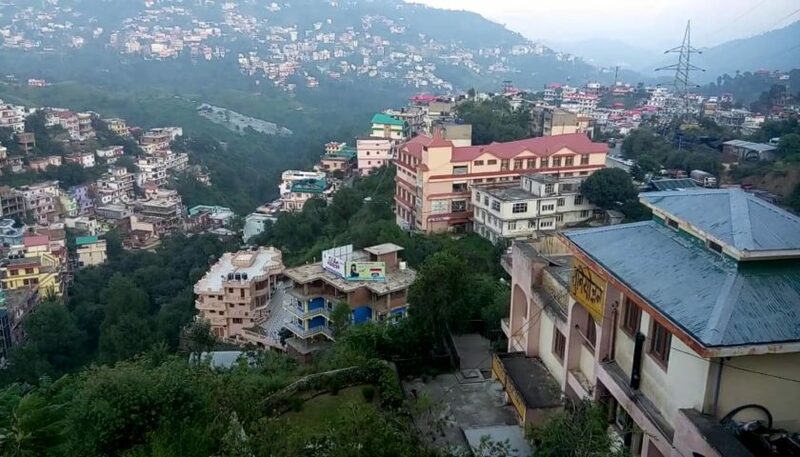 However, all this charm is going to cost you a lot but if you want to cut down your expenses then you can go in for visiting Narkanda which is 65 km from Shimla, and ideal place for those who want a substitute for Kufri. Chail is another popular hill station in Himachal Pradesh known for its architecture as well as sanctuary. It is also popular for its military school, and for having the highest cricket ground across the globe. However, trekking as well as the camping facilities remains to be the major attraction. In case you want to cut doen the expense you may visit Barot instead which is a small village located on the foothills of Himalayas and on the banks of Uhl river. 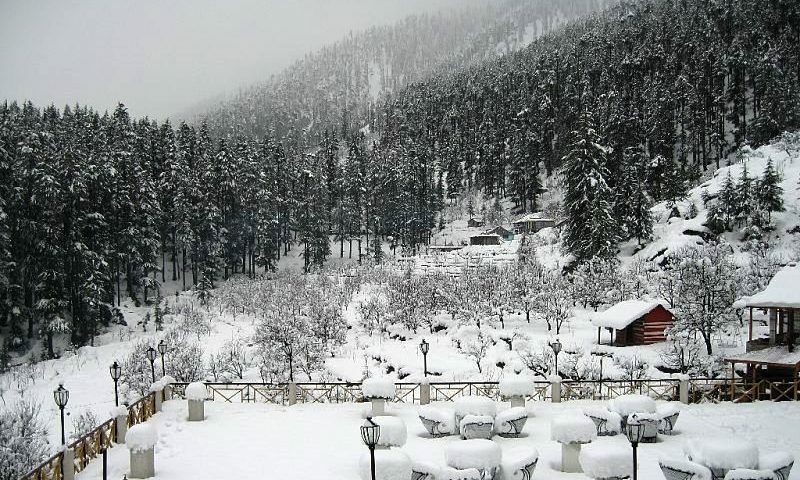 Manali remains to be another one of the most visited places that makes it very expensive. It has Buddhist monastery as well as famous Hindu temples to offer along with the adventure activities in Rohtang and Solang. However, if you go in for visiting Bir Billing then you can get the almost same experience but at a comparatively cheaper price. 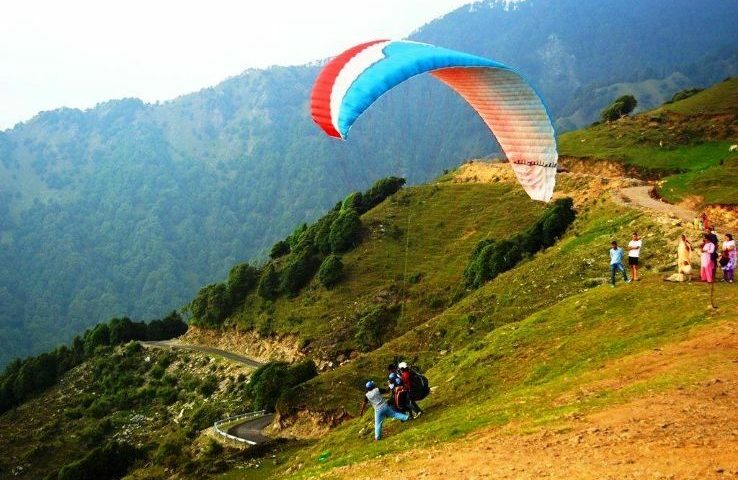 You can opt for paragliding as well as hang gliding here and also it is a perfect place spiritual as well as the meditative environment. 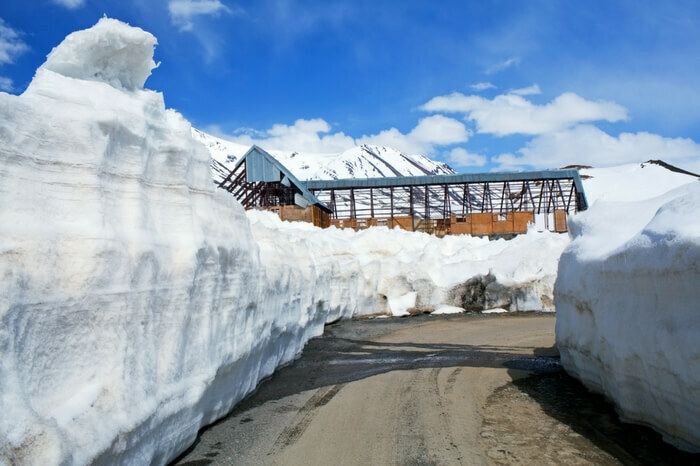 Rohtang Pass was called the pile of corpses but today this picturesque destination has become a hub for the tourists seeking adventure activities like snow-sledging, tobogganing and skiing. However, this cause the place to be overcrowded and expensive too. This calls for a need to have a substitute which here is Chanshal Pass that sits atop 4,520 meters high in Shimla. This one is perfect for the bike treks as well as the jeep rides. 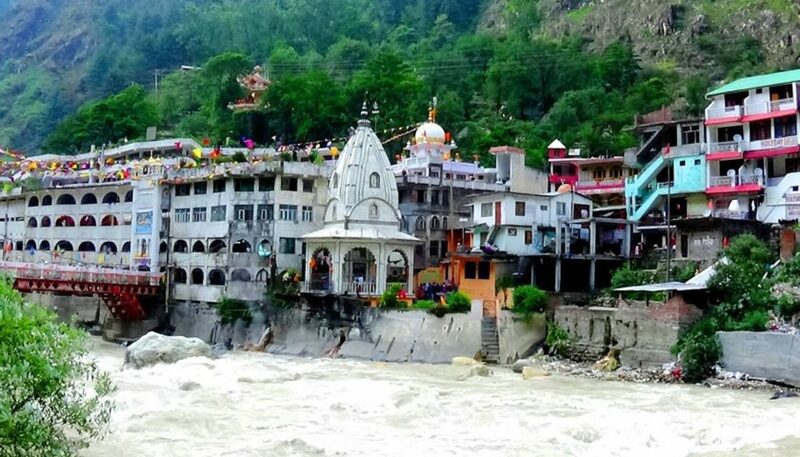 Manikaran is famous as a pilgrimage center and for its hot springs. This makes it overcrowded and a lot more expensive. As an alternative you might opt for Vashisht that also has the natural hot water springs and the Turkish type baths. 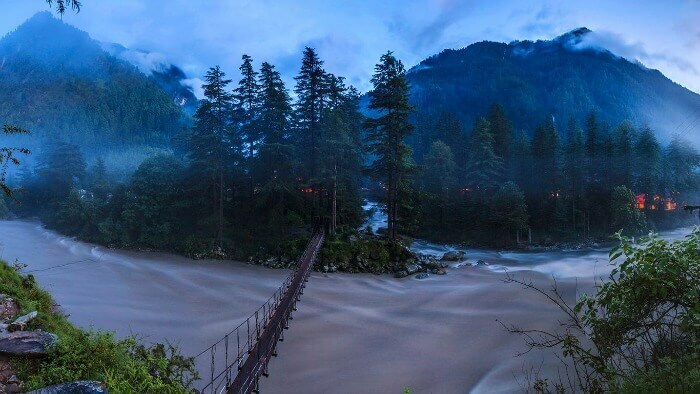 Kasol has attracted people since ages for all the things that it has in store to offer. This has made it overcrowded throughout the year and even expensive. 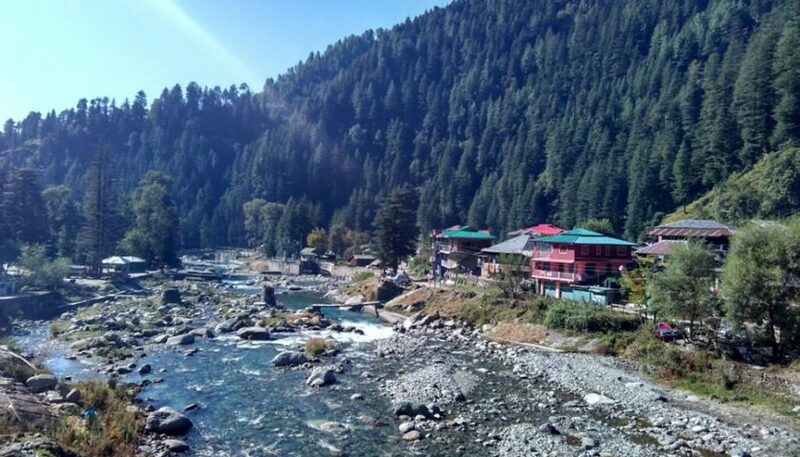 Instead of opting for Kasol, you have an option to go in for visiting Chalal. This place is a comparatively serene as well as a relatively secluded village of Chalal. Solan is known as the Mushroom City of India in addition to being called a City of Red Gold. However, owing to commercialization it has become expensive and crowded. To skip this crowd and expense you can opt for visiting Salogra. Though there won’t be much for you to do but you can enjoy scenic greenery as well as picturesque villages in addition to the magnificent hills. Dharamsala and McLeod Ganj are the most popular tourist attractions in the land of lords which is an obvious reasons for these being very expensive and rushy. 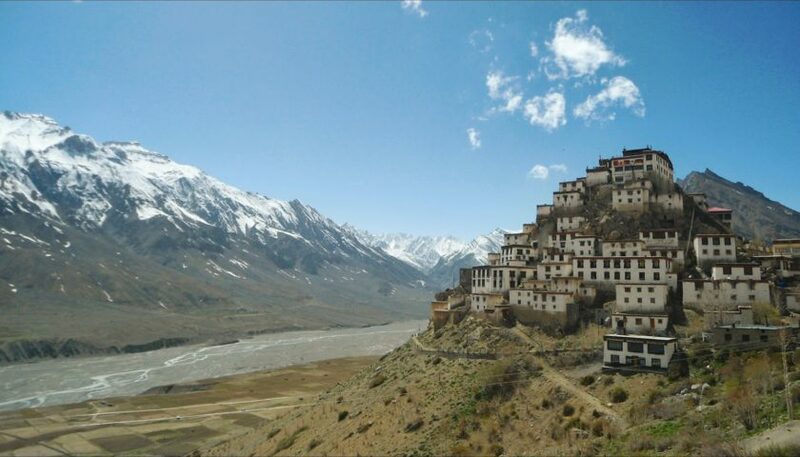 As a substitute you can opt for the Spiti Valley. It is a Little Tibet Valley yet a beautiful alternative to Dharamshala and McLeod Ganj. Dalhousie though a quaint hill station has now become packed with tourists. This has resulted in unprecedented increase in the things that it has to offer to you. 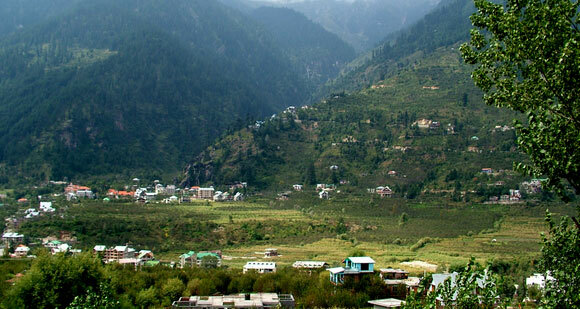 As an alternative you can thereby go in for Palampur which is a green hill station in the Kangra district. All in all, these are the top 10 overrated tourist destinations in Himachal Pradesh and their substitutes.